President Trump started his vacation with a Twitter storm targeting The New York Times and Senator Richard Blumenthal (D-CT). The New York Times published a story claiming Republican dissatisfaction with Trump will result in a primary challenge and Blumenthal was promoting special counsel Robert Mueller’s investigation regarding Russia and the election. 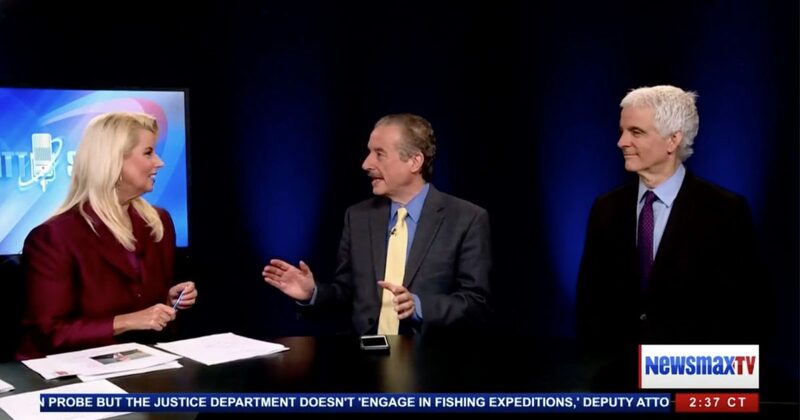 Tom Borelli Ph.D. debated these issues and other top news of the day with Ellis Henican on NewsmaxTV’s The Todd Schnitt show hosted by Rita Cosby.